I want to be in Savannah, Georgia, today. The land where open containers are allowed, Forrest Gump told his life story, and romantic ivy lines the streets. 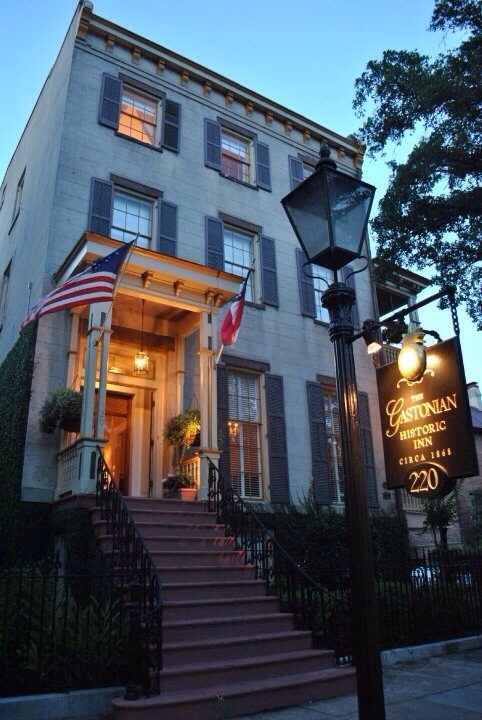 The gorgeous bed and breakfast, the Gastonian.